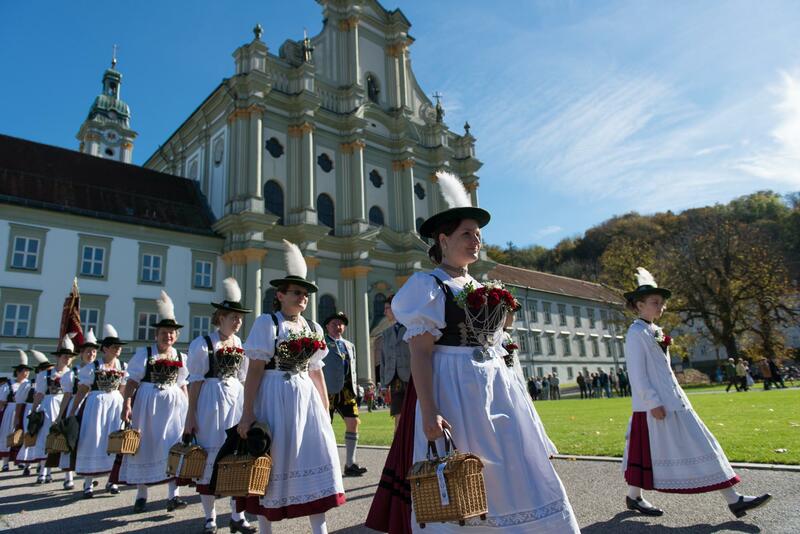 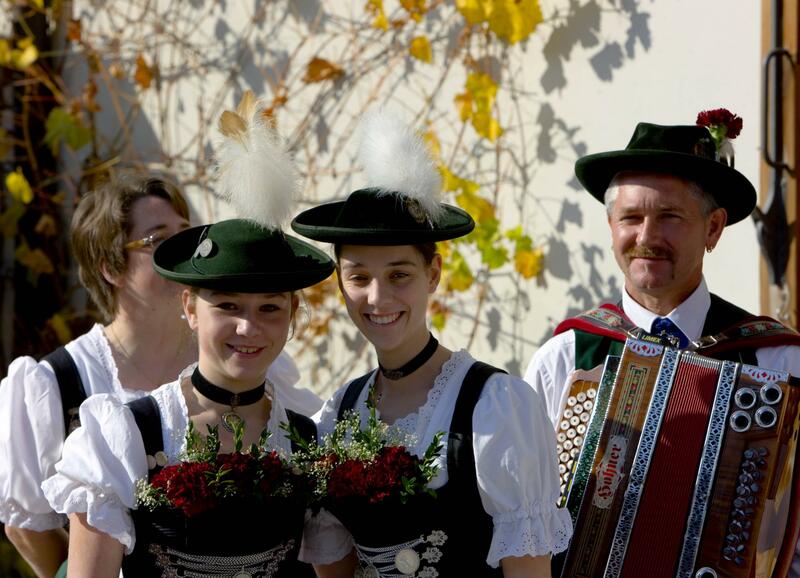 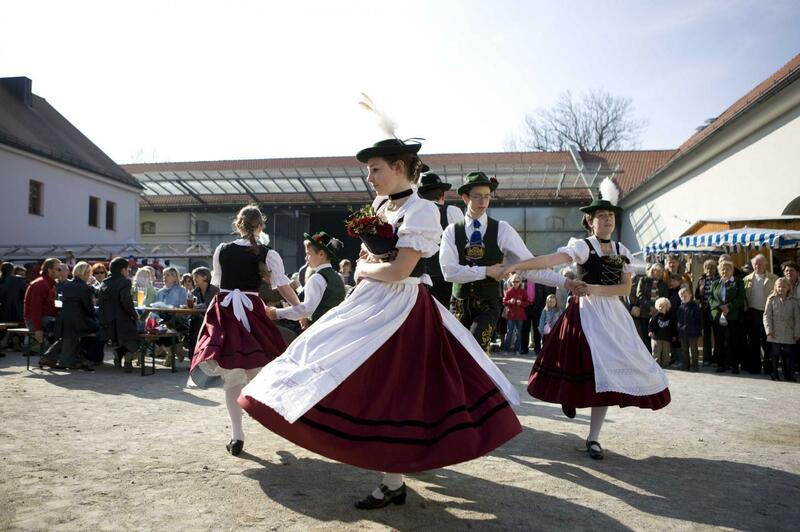 The Fürstenfelder Kirta celebrates the customs and traditions of the Kirchweih festival, or parish fair, with all that gives Bavaria its special charm: the brass bands, dance groups and traditional Bavarian folk music. 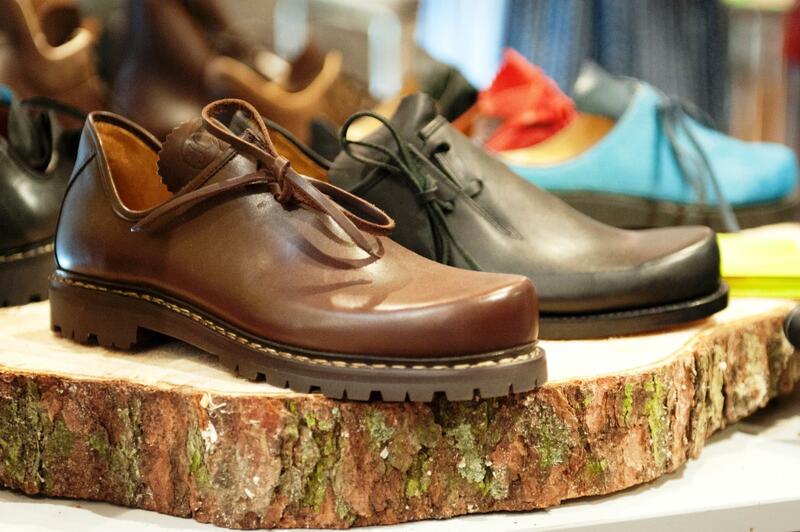 All guaranteed to put you in a good mood. 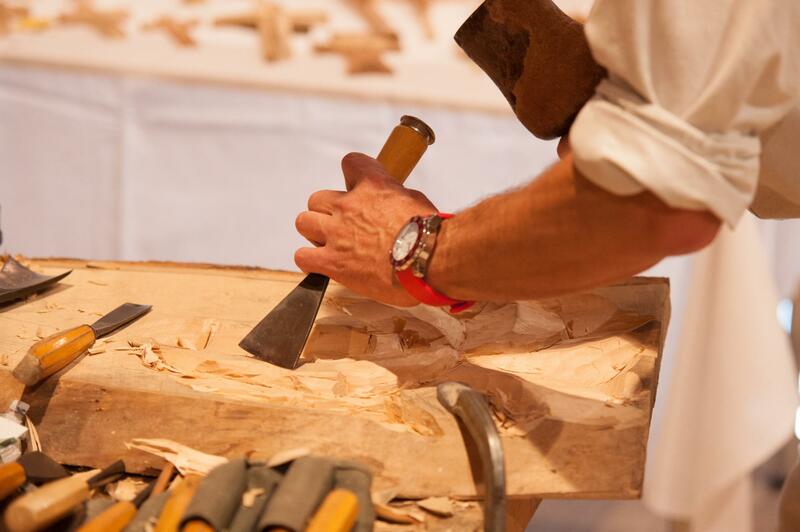 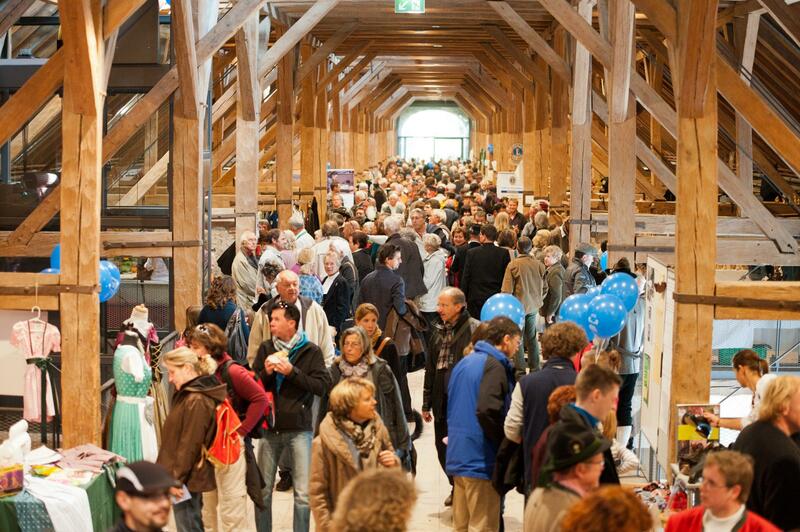 Over 50 carefully chosen exhibitors of folk costume, woodenware, jewellery, handicrafts and more showcase their products and trades at the traditional artisan market stalls. 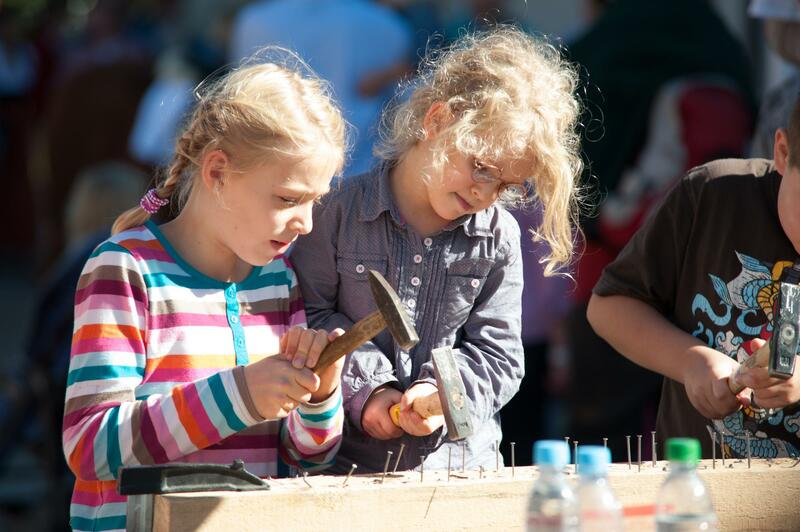 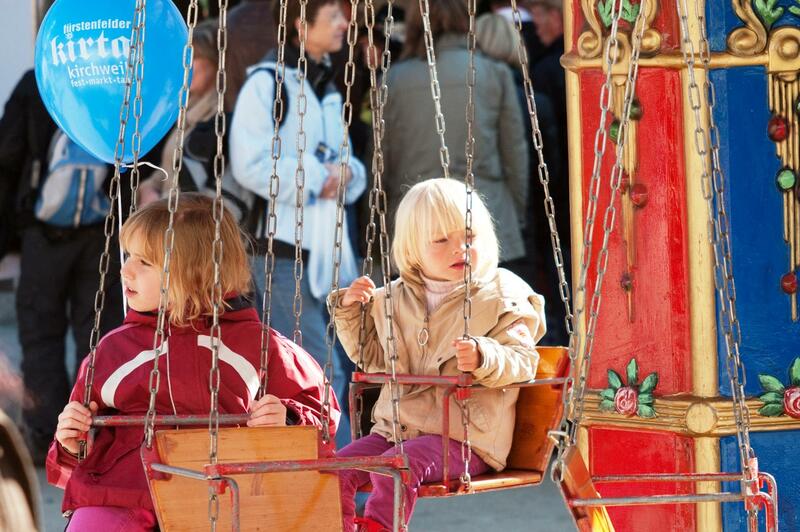 There are plenty of fun fair attractions to enjoy such as the King Ludwig swing boat, children’s carousel, pony riding, nail hammering contest and beer mug lifting competition. 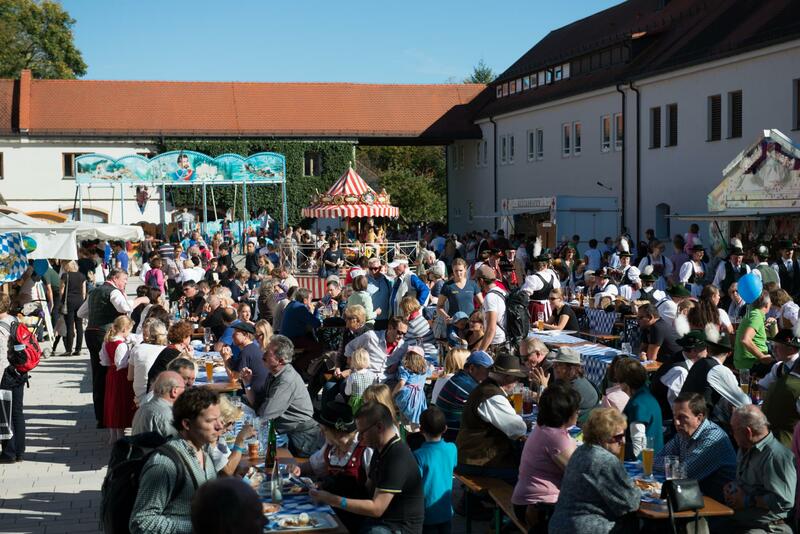 Hungry visitors can dine at the Fürstenfelder restaurant or beer garden, or try some of the traditional Bavarian bites offered by one of the many inviting food stalls.